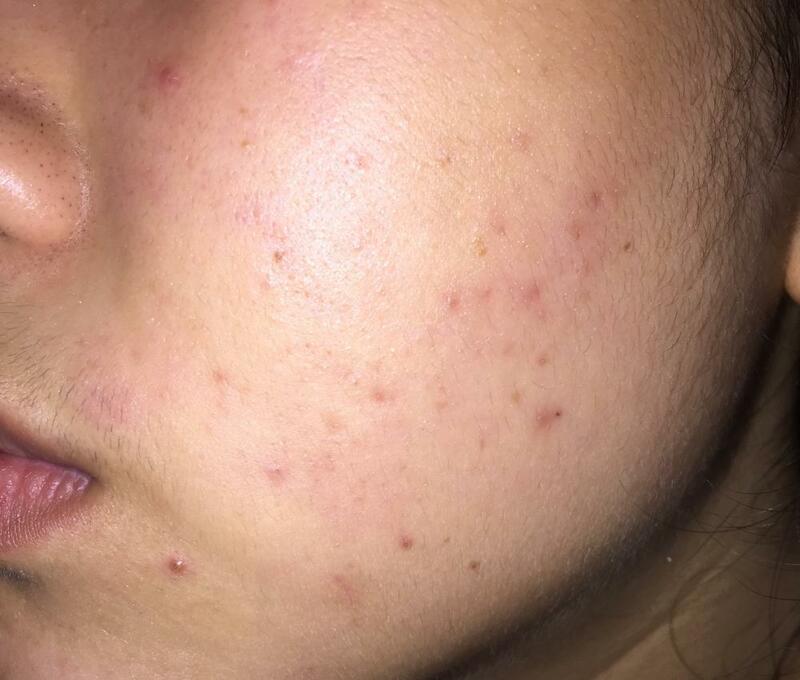 Hi everyone, anybody knows what is my acne problem or what is the proper and best way to cure it? 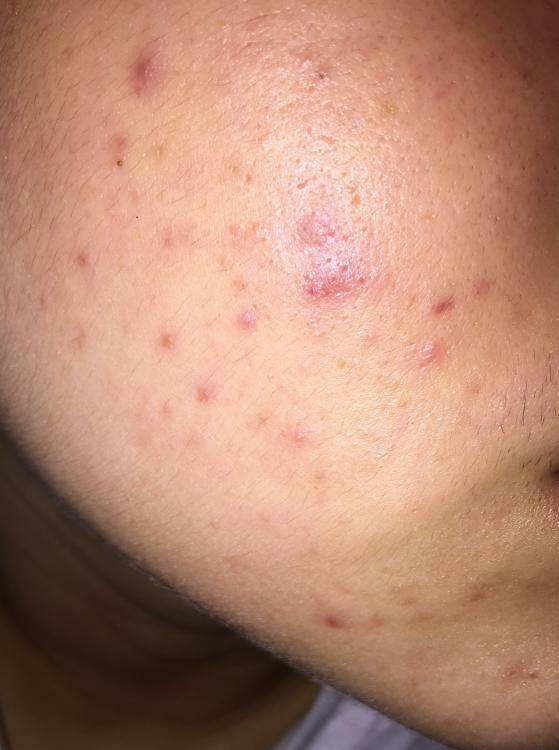 My skin used to be clear - the pimples just keeps coming back and some of the scars won't fade away. 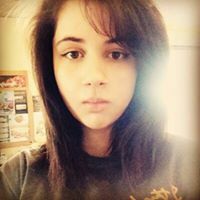 Would appreciate your help, thank you! do you use benzoyl peroxide or salicylic acid products? if you are and they're not really helping at all, I'd try accutane . it doesn't seem that bad so a good face wash or topical treatment should get rid of it.